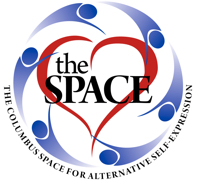 All Space members receive $5 off! During the class, you will receive an attunement to Reiki Level 1. Upon completion of the course you will receive a Reiki Level 1 Certificate in the Usui System of Natural Healing.